It has taken months, maybe even years, for you to save for, find and buy your favorite classic car. Once you have chosen which classic car you want to add to your automotive collection, you need to decide what color to paint your new showpiece. When it comes to custom finishes for classic cars, the five following choices are going to be at the forefront of your thoughts. Metallic finish - Created from aluminum and pigments, metallic colors are moderately easy to apply and provide a durable and lasting finish. Because of the pigment, you can create anywhere from a dark pewter appearance to a bright red finish for your classic car. Pearl finish - More transparent than other options, pearl finishes give your classic car a shimmer that is richer than just a straight metallic finish. Because of the pigments that are used and the complicated, multi-step application process, this finish tends to be more expensive than metallic paints. However, the richness of the finished coat and the sparkle it creates makes it well worth the investment. Solid finish - Solid colors are easy to apply, easy to repair, and one of the least expensive paint options of them all. While simple, this finish is far from dull, and options span the color spectrum from bright white to midnight black. In fact, most cars on the road are painted in a solid color finish, which makes this option the most common on the highways. You'll want to consider whether you want your classic car to blend in, or stand out as you're cruising down the road. Candy finish - Nothing creates better looking eye candy as the color choices within this spectrum. These unique colors are created by a 3-step process: The inclusion of a reflective base, a transparent colored layer, and a clear coat layer for protection. As light interacts with this finish, it passes right through the clear coat and candy layer before it is reflected right back. This light interaction gives the color a sweet appearance that is truly remarkable. A candy finish can be an expensive option, but once you see it on your classic car, you'll agree it's worth every penny. Color changing finish - Hypercolor clothing was considered a fad in the 90s, yet it is a fad that managed to make its way from the closet to the garage. While this clothing has gone out of style, the colorful options certainly haven't. Now referred to as "chameleon paints," the color changes based on the angle you view it from. Application is done through a 3-stage process that begins with a non-reflective base (usually black). From there, a specialized pearl color is applied, then a protect clear gloss is used to seal the colors and protect the finish. The end result is watching your classic car change colors as you walk around it. We invite you to contact Bill's Backyard Classics by calling (806) 373-8194 with questions you may have about any of the classic cars we have in our collection. You can also contact us via email. 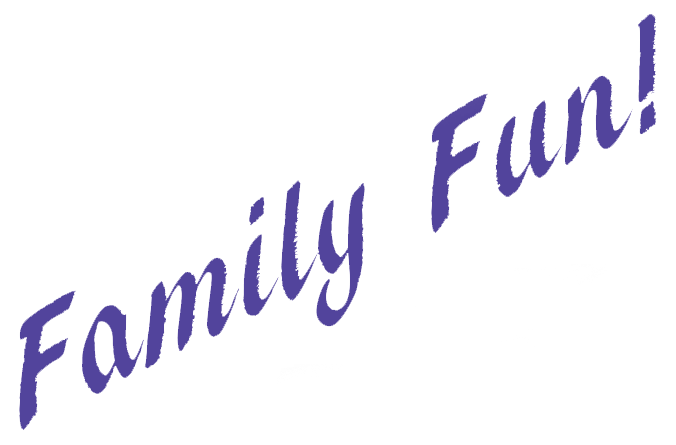 Of course, these options don't hold a candle to the enjoyment you'll receive when you stop by 5309 S. Washington St. in Amarillo, Texas where you can see our classic cars and speak with our showroom staff.